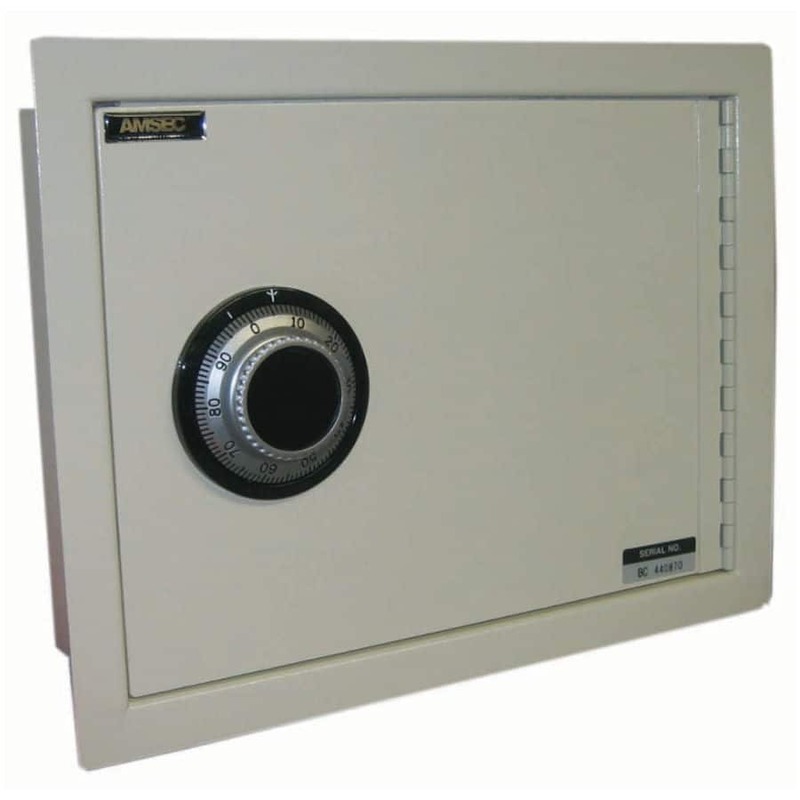 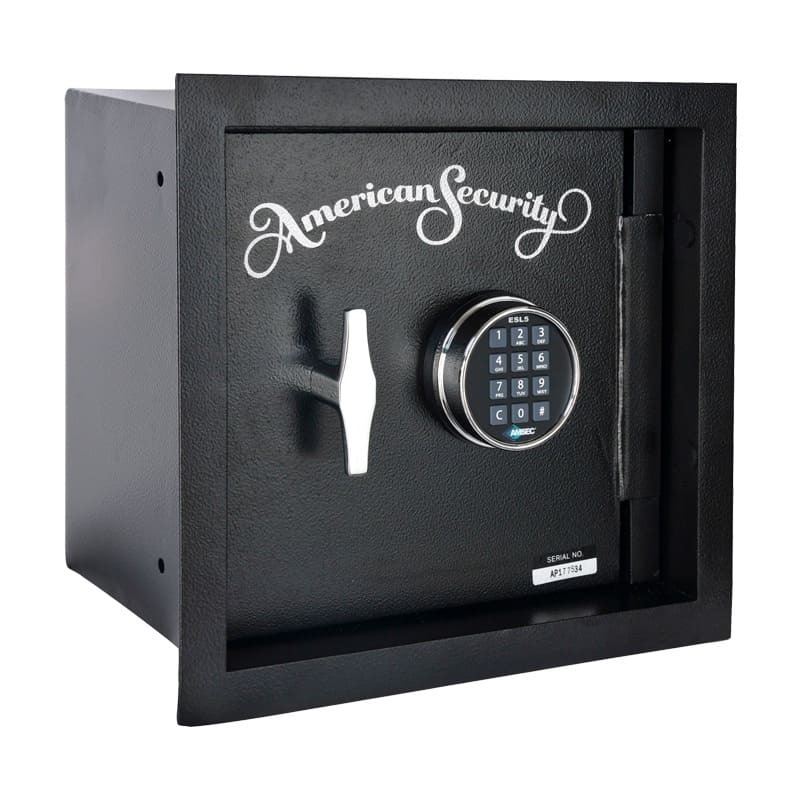 AMSEC Wall Safes are designed to provide hidden protection for documents and miscellaneous valuables. 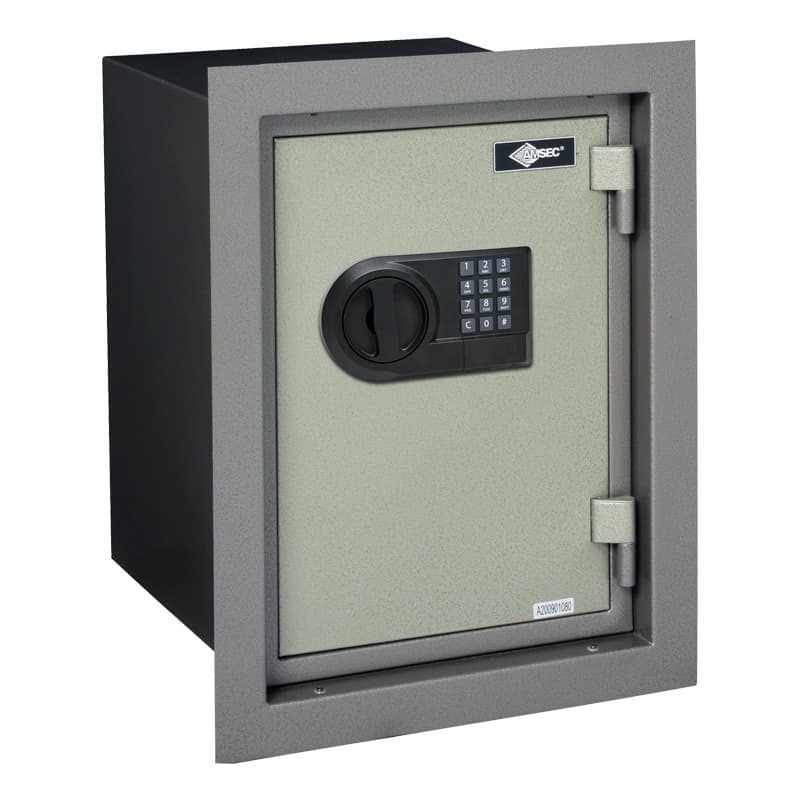 Each wall safe is also designed for easy installation between 16″ o/c wall studs. 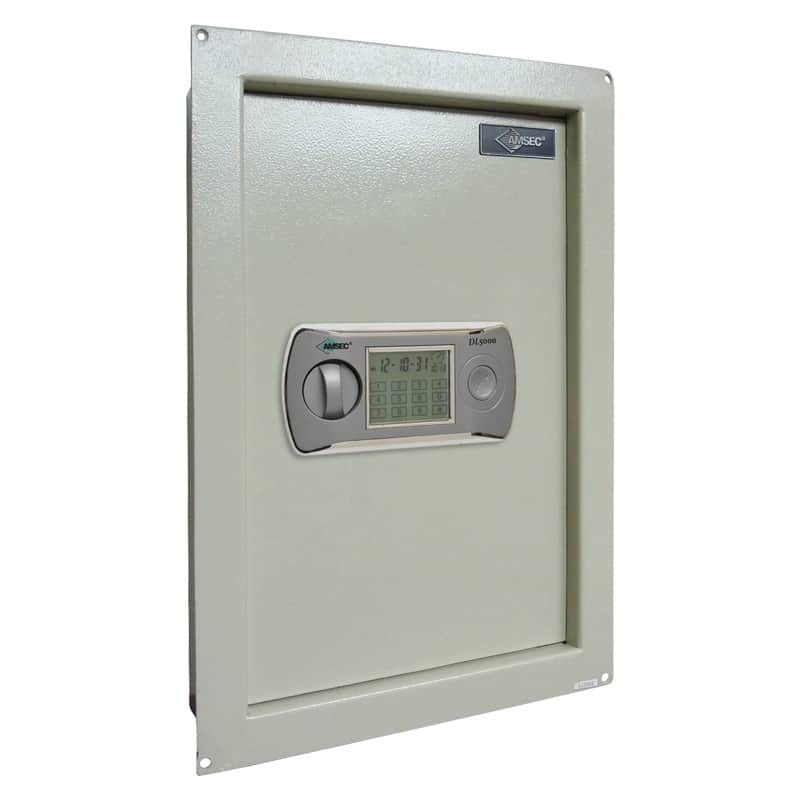 Pre-drilled anchor holes and a built-in flange eliminate unnecessary replastering.